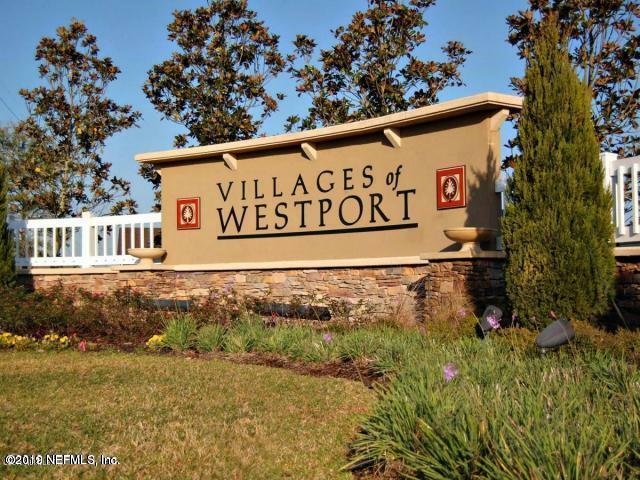 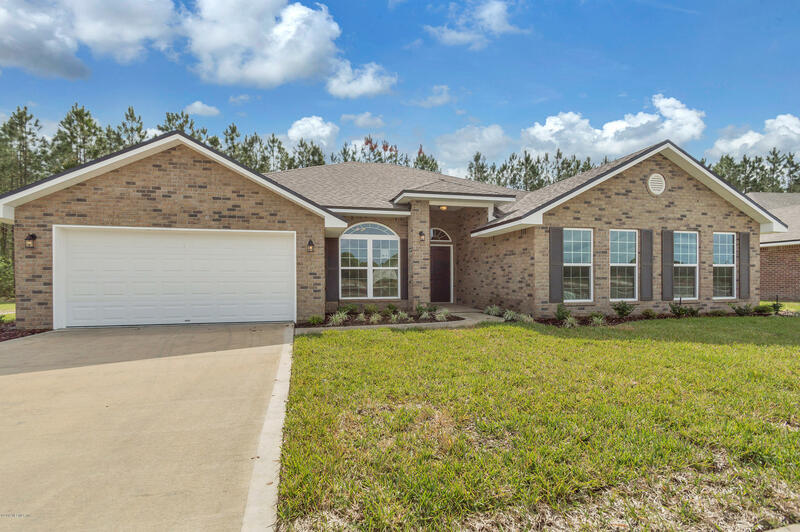 Welcome home to the Villages of Westport! 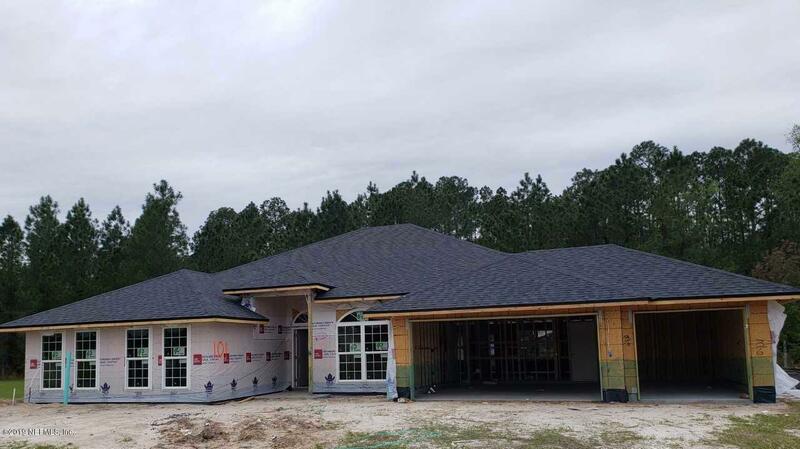 In this prestigious, hidden-gem community, the 3000, our grandest, most spacious floor plan, will be completed by early June 2019. 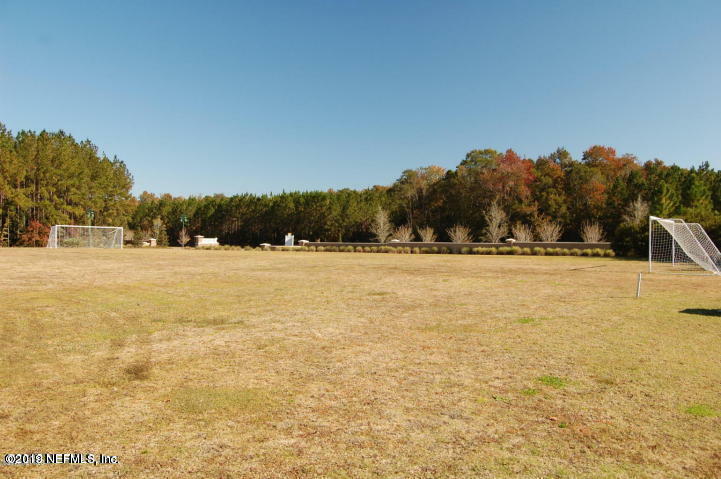 This 3000 sqft home, sits on more than 1/3 acre lot with preserve view for ultimate privacy. 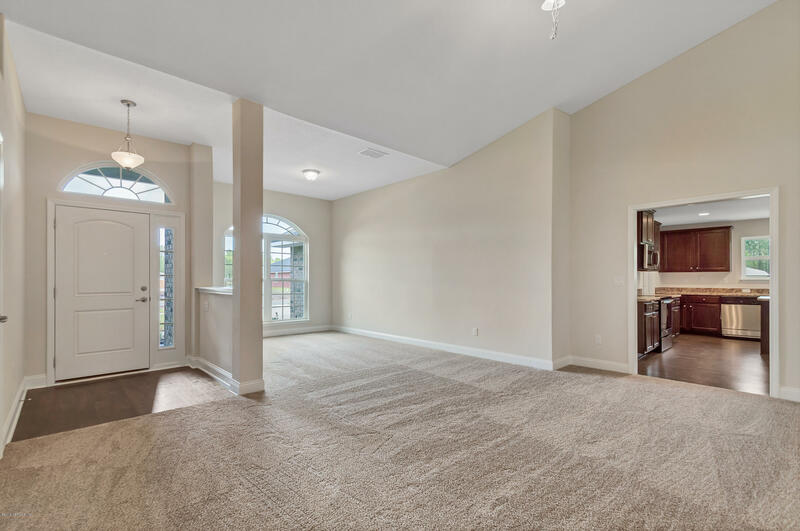 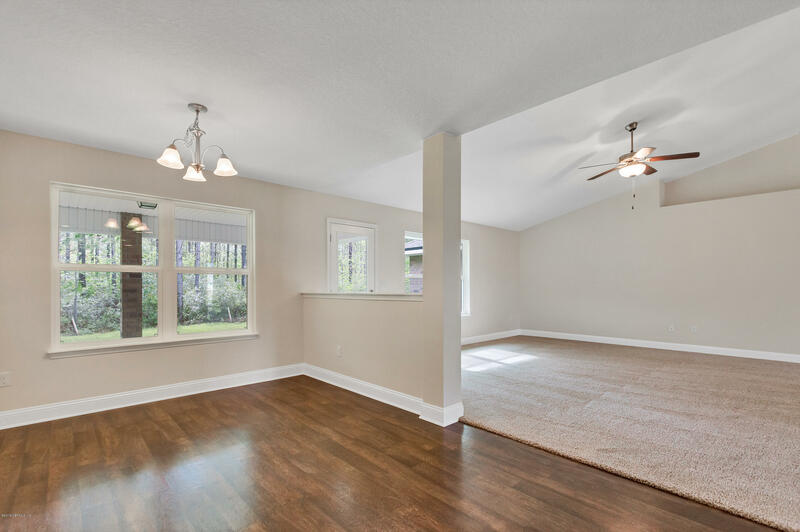 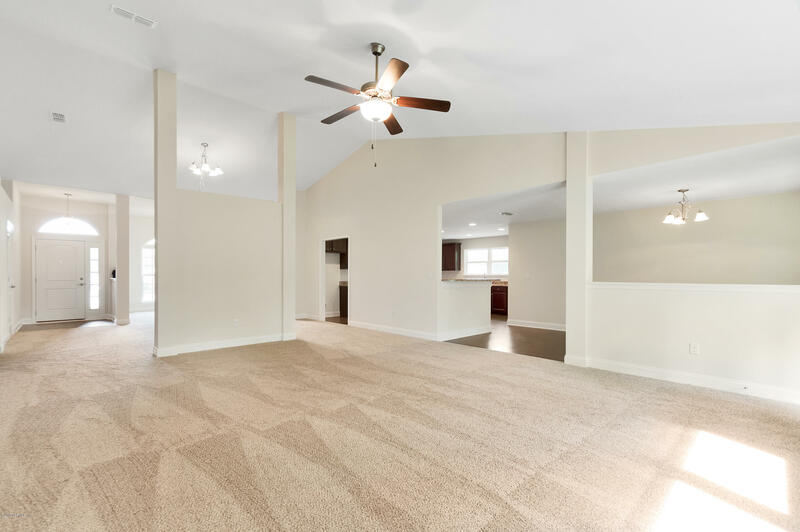 Separate living & dining with cathedral ceilings. 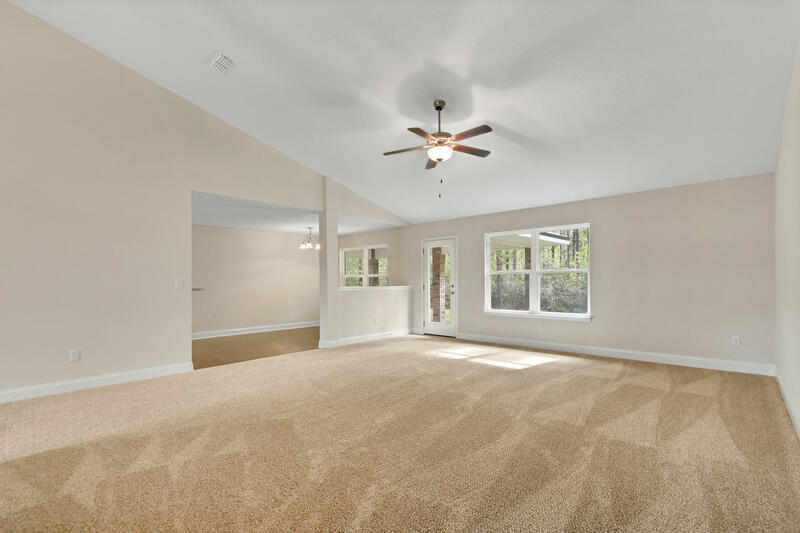 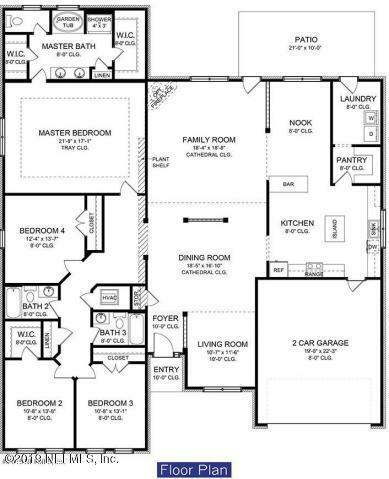 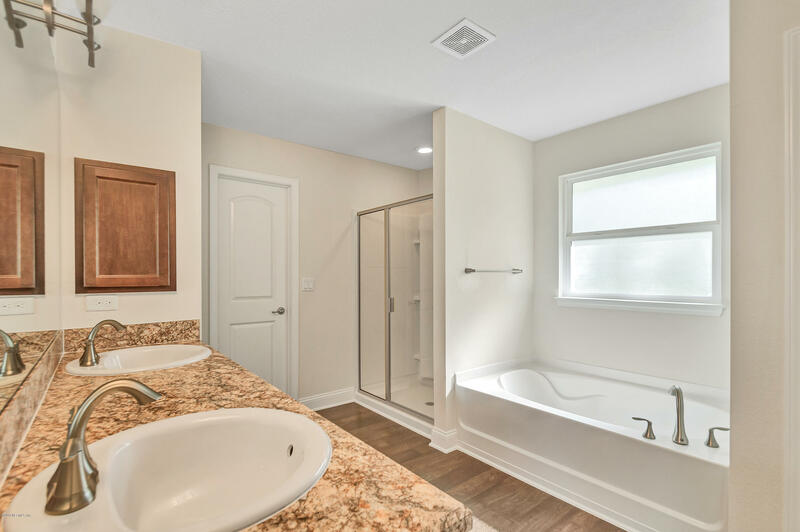 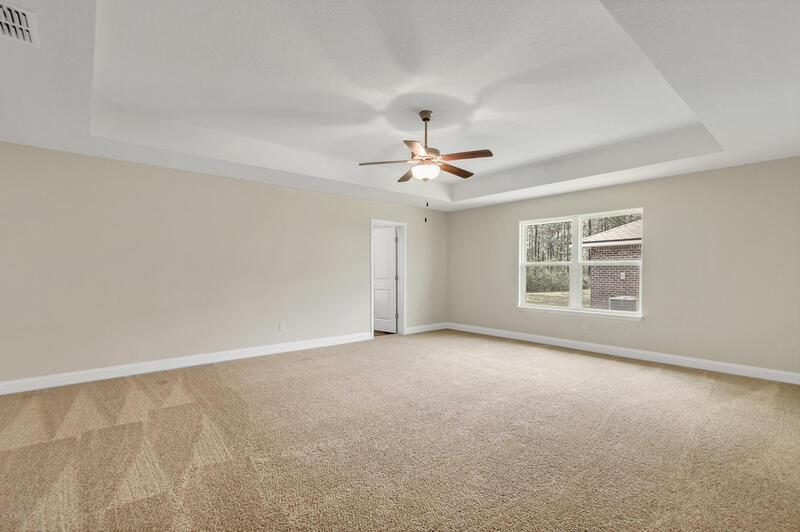 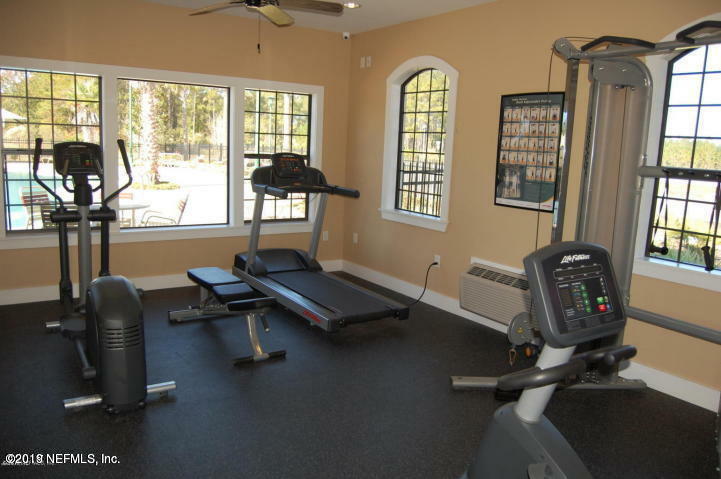 HUGE master suite with tray ceiling, double walk in closets, garden tub & walk-in shower. 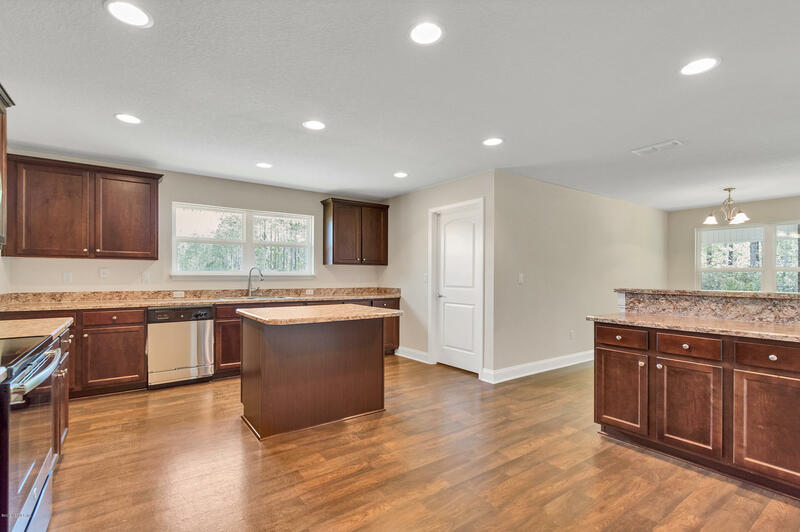 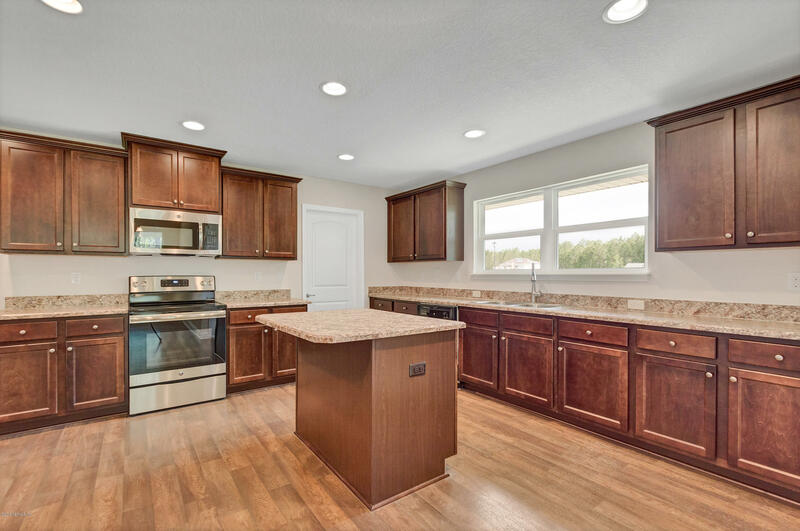 Kitchen includes upgraded cabinets, kitchen island & a walk in pantry. 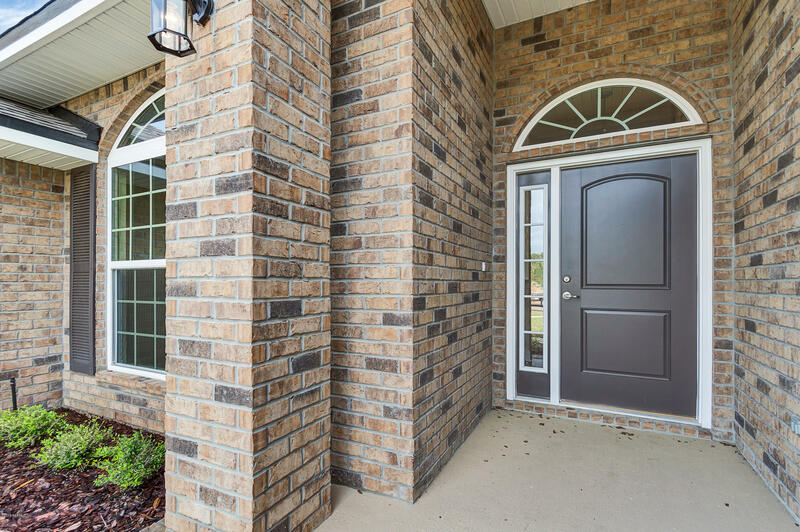 Seller to pay closing costs with preferred lender. 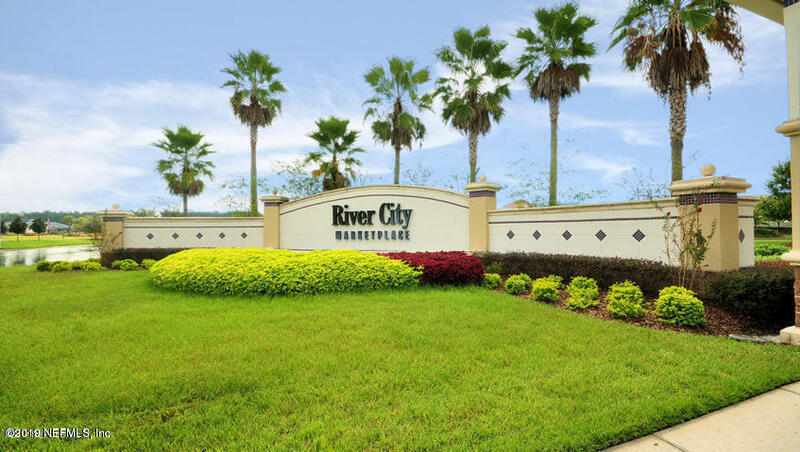 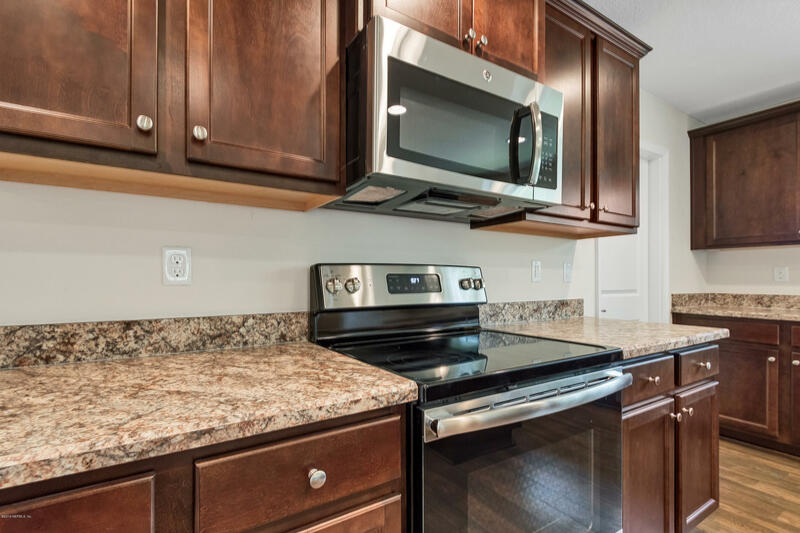 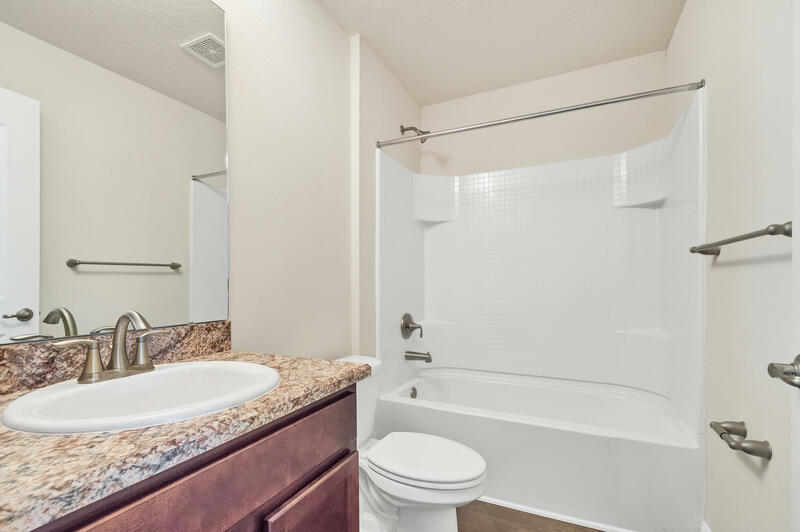 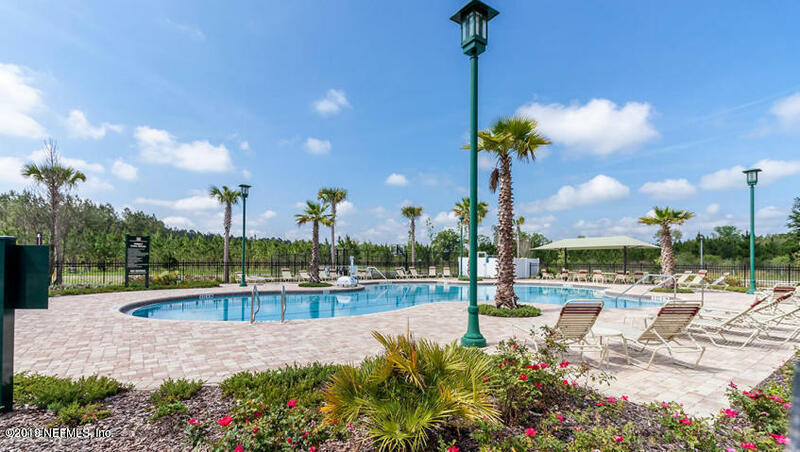 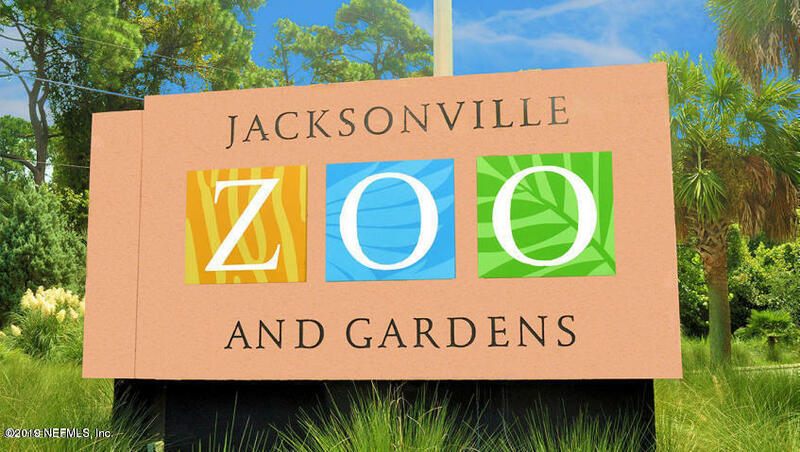 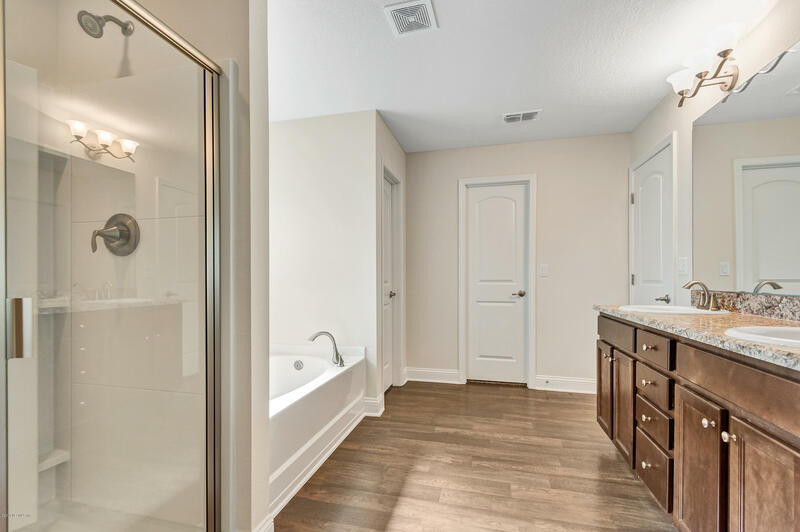 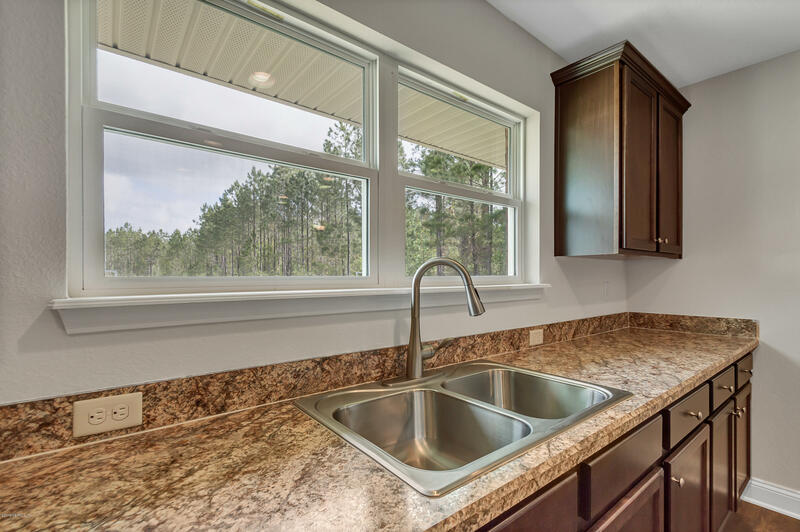 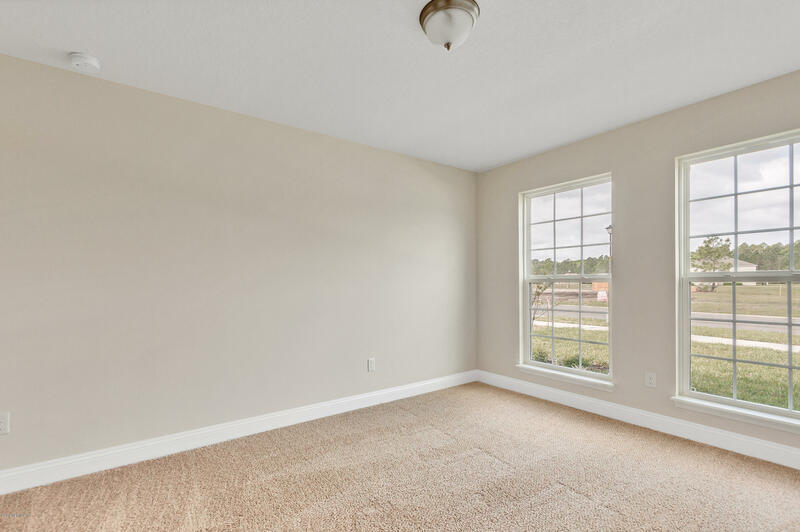 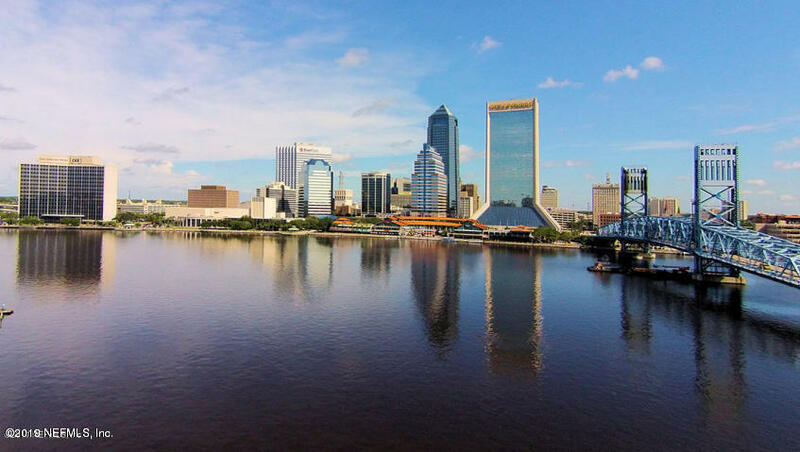 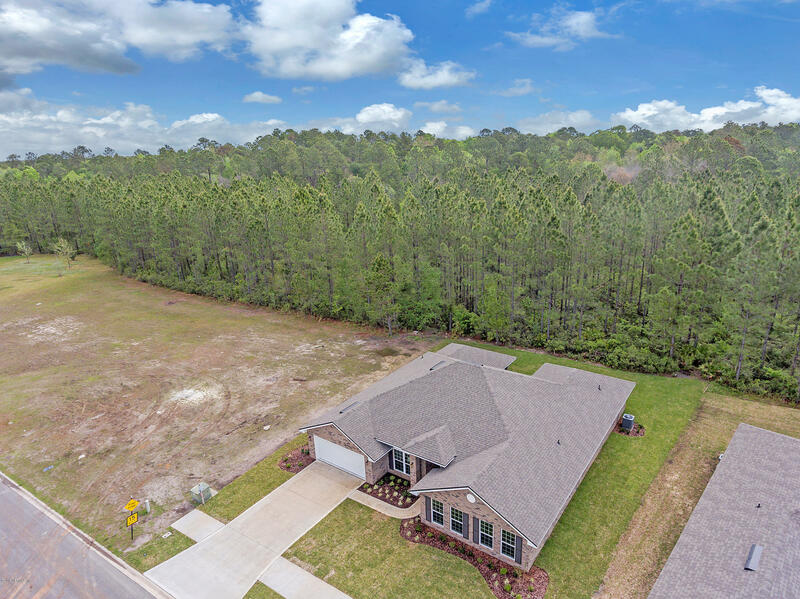 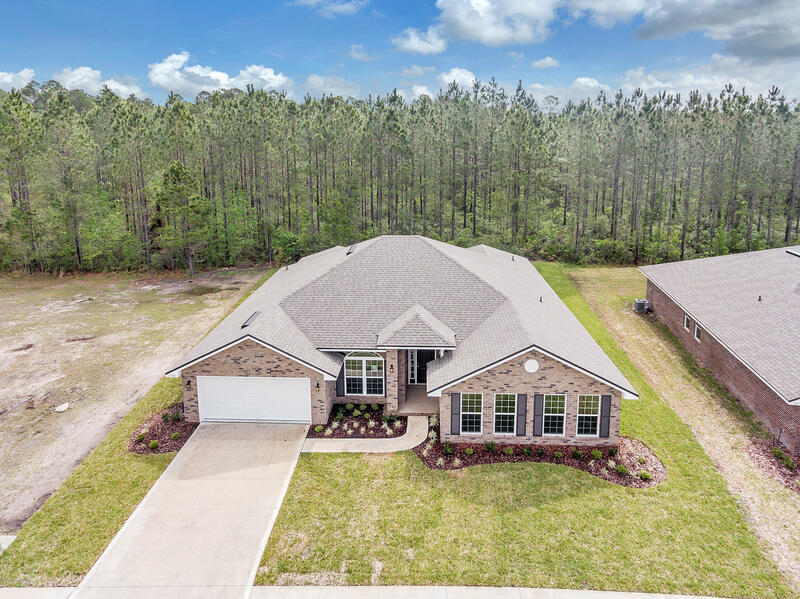 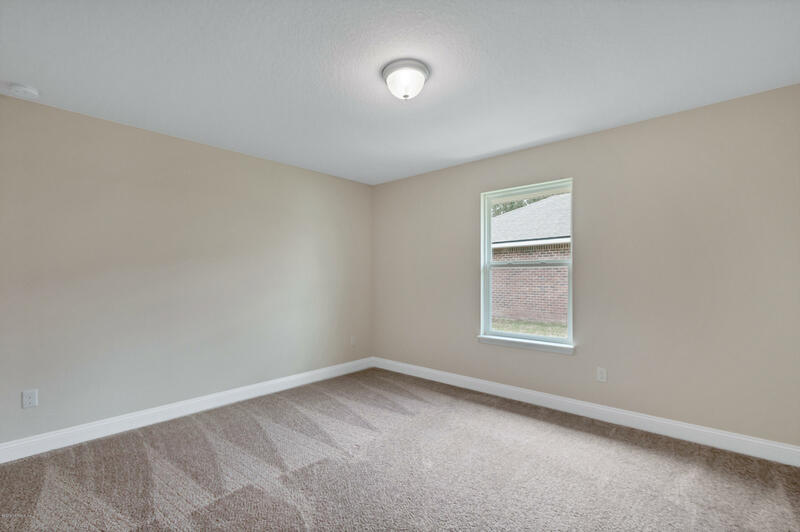 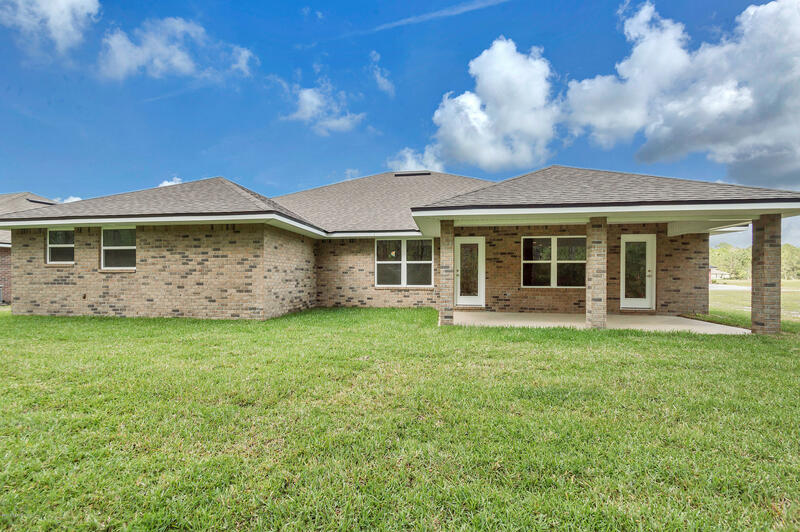 Convenient to Mayport, JIA, Beaches and River City Market Place. 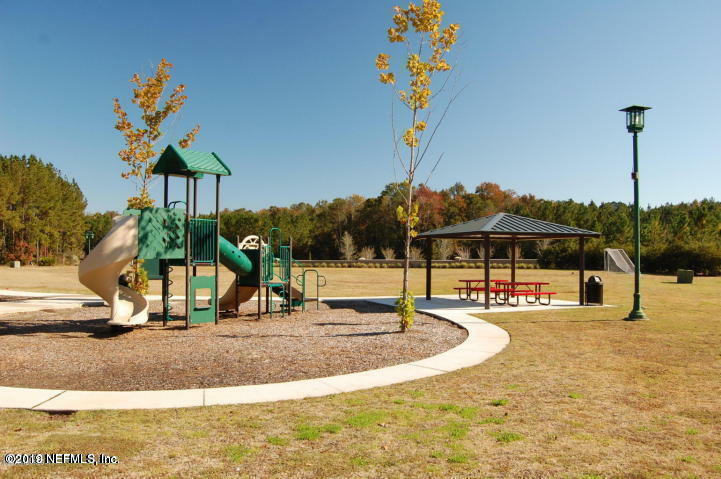 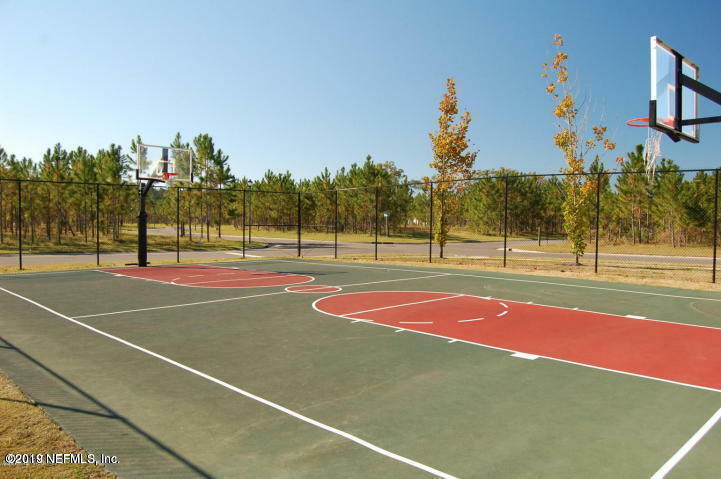 Amenity Center offers: pool, basketball court, exercise room, soccer field & playground.